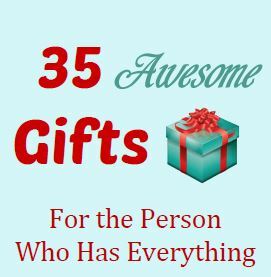 Determine how much money you want to give to determine what types of bills you want to use – $20s, $10s, $5s, $1s or a combination. 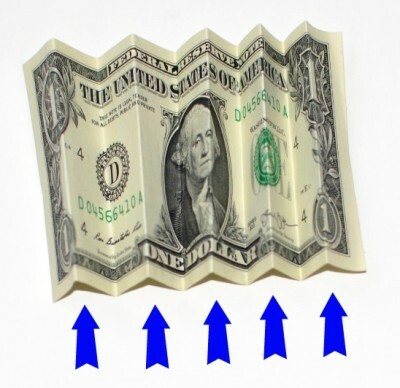 Fold all of the bills accordion style. 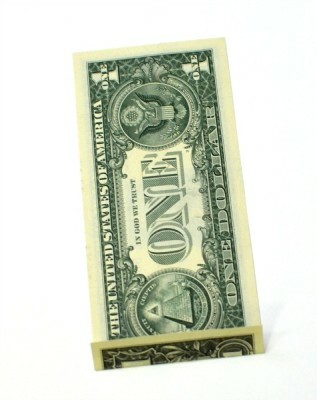 Begin by making a 1/2 inch fold across the short side of a bill. 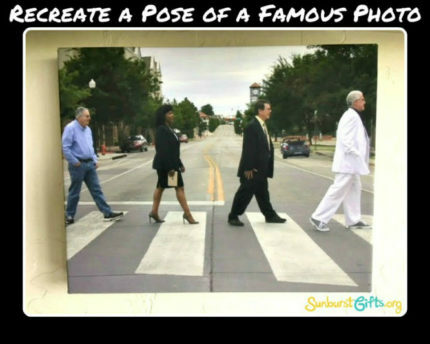 Then flip the bill over and make another 1/2-inch fold in the opposite direction on the same side. 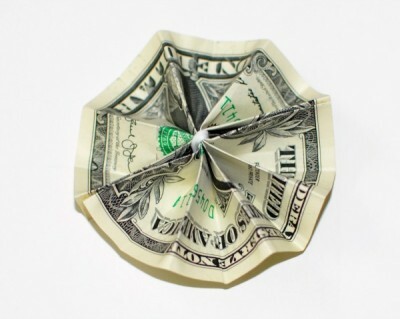 Continue folding and flipping back and forth until you’ve done the entire bill. Your bill should end up with five peaks like the photo below. TIP: Use a ruler to measure you’re first 1/2 inch fold. 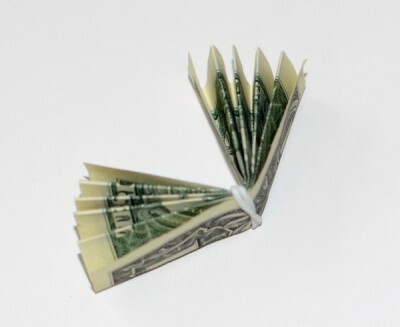 Bend the bill in half in both directions and then wrap a small rubber band around the center of each of the folded bills. Use glue dots or double-sided tape to attach the two ends together to create a circle. 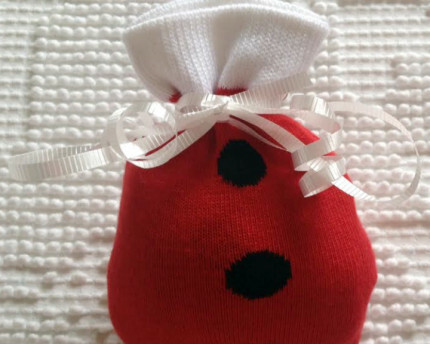 Place the dots or tape near the ends to leave room for you to thread ribbon on each side of the middle. Attach the flower to the necklace by taking a piece of ribbon and threading it through one side of the lei. Continue around the necklace and back through the other side of the lei. Tie the ribbon into a pretty bow. Repeat with all of the bills while spacing them evenly apart on the necklace. You can also choose to add pops of color to your money lei by incorporating silk flowers or by making flowers from colored paper and inserting them between the individual bills. 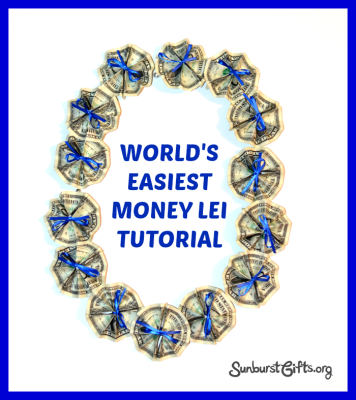 Feel free to get creative and to accessorize your money lei to the gift recipient’s interests and personality! 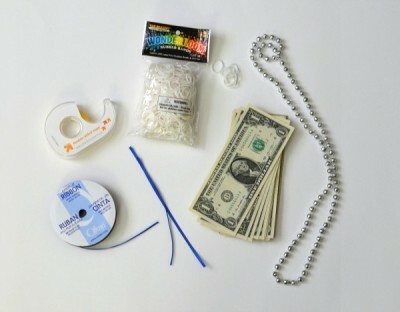 This is a money lei video tutorial someone else created that I like. It’s very cute but it does take a lot more time.